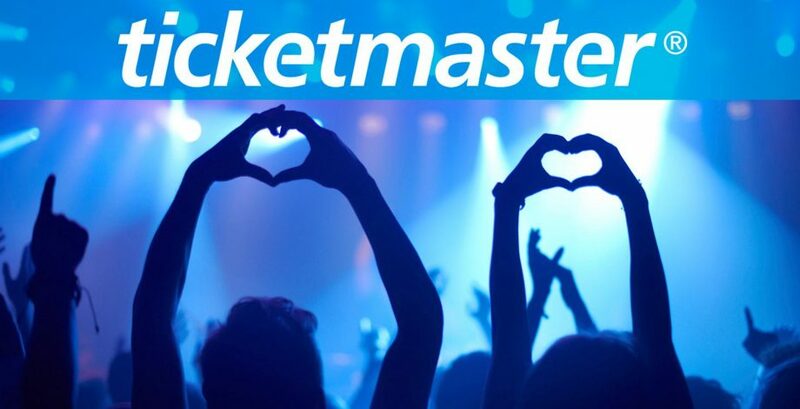 Global entertainment ticketing service Ticketmaster has admitted that the company has suffered a security breach, warning customers that their personal and payment information may have been accessed by an unknown third-party. A support chat tool, used to help dozens of major websites interact with customers, has been blamed for a security breach at Ticketmaster. One of the code libraries built by Silicon Valley-based tech firm Inbenta, which powers Ticketmaster's customer support agent, was sending payment data to an unknown third-party on customers who were buying tickets. The ticket-selling giant said Wednesday that international customers who bought tickets between September 2017 and June 23, 2018 -- when the malicious code was found -- may be affected. It's reported that as many as 40,000 UK-based customers who bought tickets between February 2018 and June 23, 2018 may also have been affected. Downloaded anything from Gentoo's GitHub account yesterday? Consider those files compromised and dump them now—as an unknown group of hackers or an individual managed to gain access to the GitHub account of the Gentoo Linux distribution on Thursday and replaced the original source code with a malicious one. Gentoo is a free open source Linux or FreeBSD-based distribution built using the Portage package management system that makes it more flexible, easier to maintain, and portable compared to other operating systems. In a security alert released on its website yesterday, developers of the Gentoo Linux distribution warned users not to use code from its GitHub account, as some "unknown individuals" had gained its control on 28 June at 20:20 UTC and "modified the content of repositories as well as pages there." 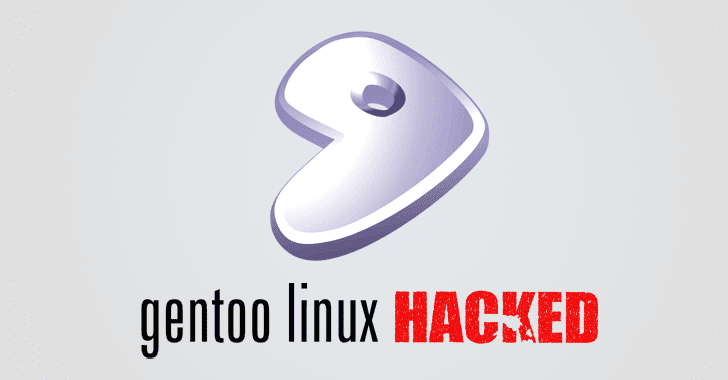 However, Gentoo assured its users that the incident did not affect any code hosted on the Gentoo's official website or the mirror download servers and that users would be fine as long as they are using rsync or webrsync from gentoo.org. If you are the one who have downloaded Gentoo Linux images from GitHub instead of its official website, you are highly recommend to backup your content and reinstall the OS from scratch. A collection of software, libraries, documents, books, resources about security.